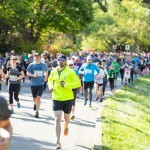 The 8KM race is a breeze through the park. 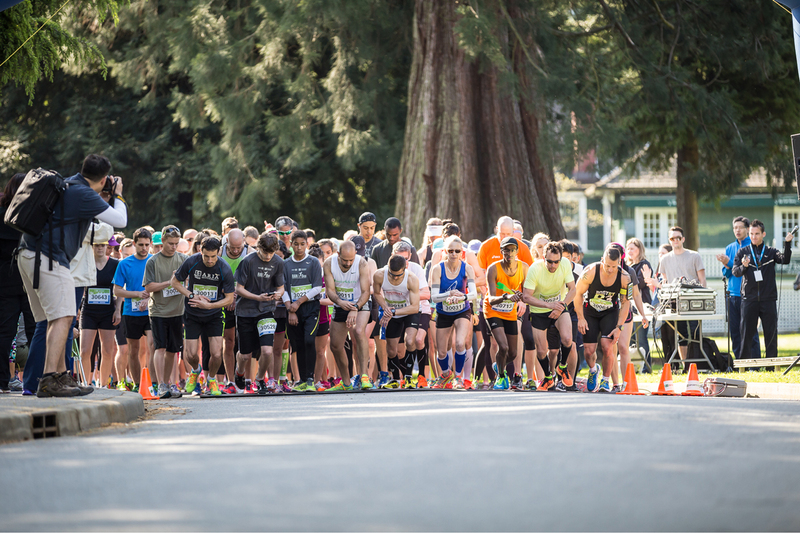 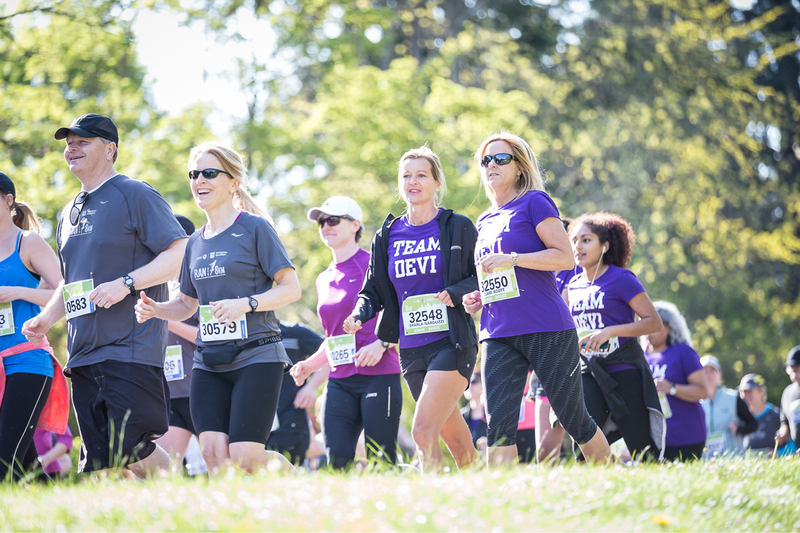 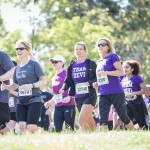 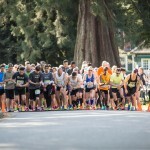 A shorter challenge than the Half Marathon but equally as rewarding, this race is a great way to lace up and get your feet wet in the Vancouver running scene at Canada’s most scenic running event. 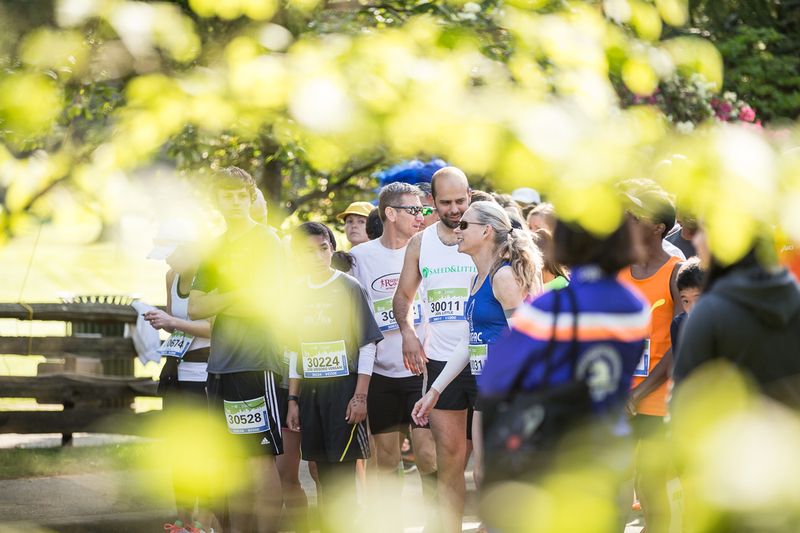 Recognized by Forbes, CNN and USA Today as one of the World’s Top Destination Marathons, this world-class event welcomes runners of all distances. 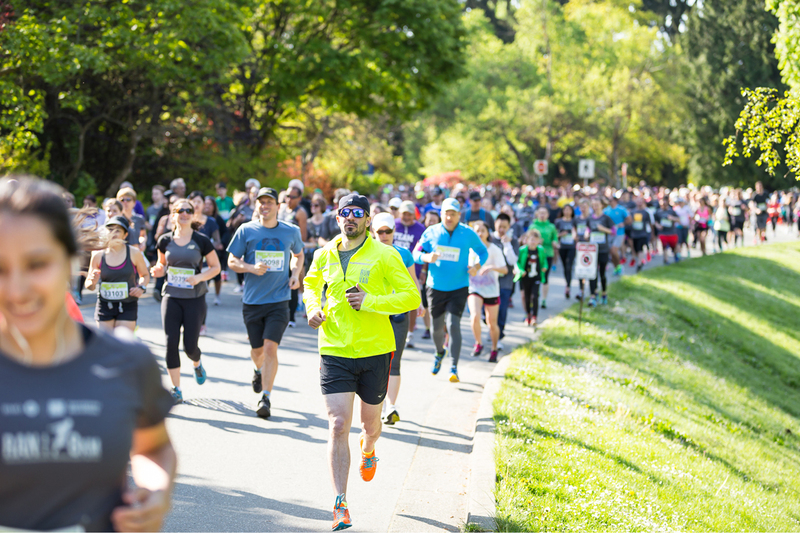 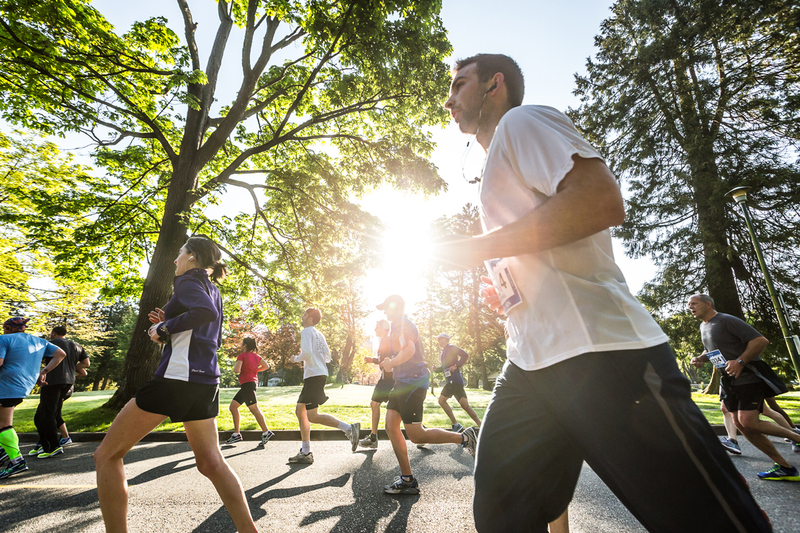 Run the 8KM race and enjoy the tranquil shade from cedar and hemlock trees in Stanley Park before breezing through Coal Harbour to the bustling Downtown Finish Line, where you’ll celebrate with Half Marathon and Marathon runners amidst a throng of cheering spectators.